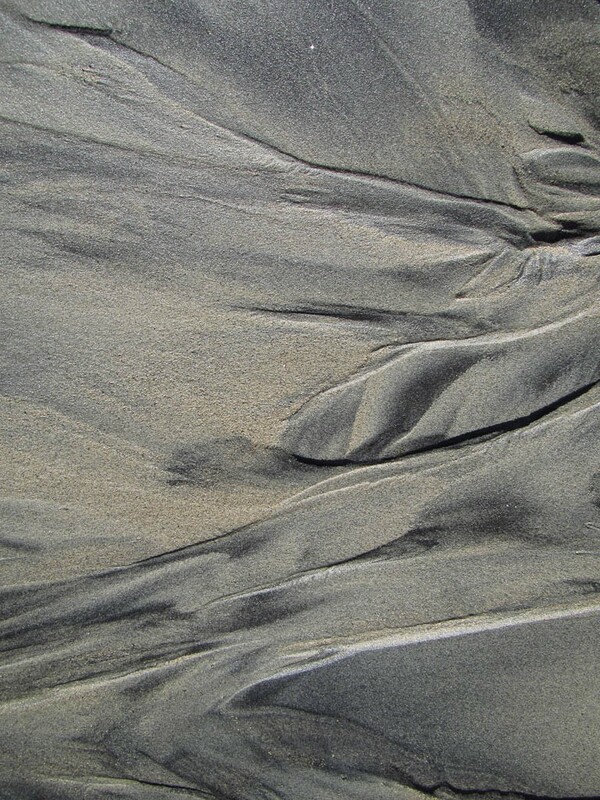 Another sandscape from Wells Cove on the west shore of Gwaii Haanas, Haida Gwaii. See my earlier post Sandscape for more about this visit. I am in off to Portland for a few days and thus likely will be slow to monitor comments and other activity around the blog. But I will be really happy to read your comments when I get back.